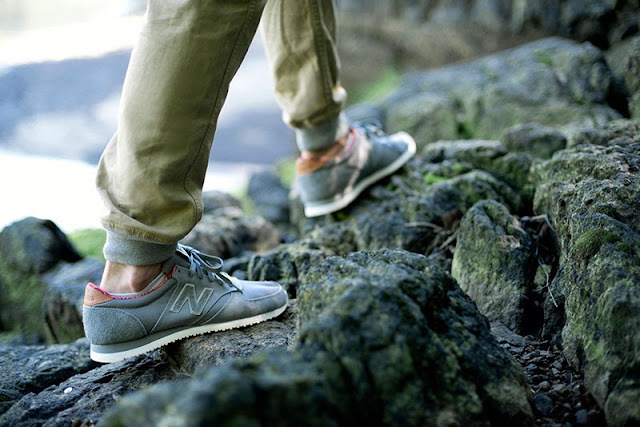 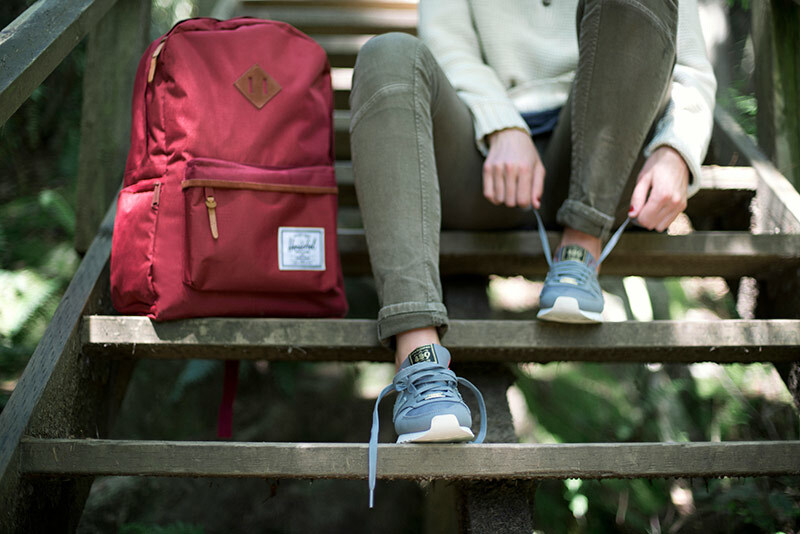 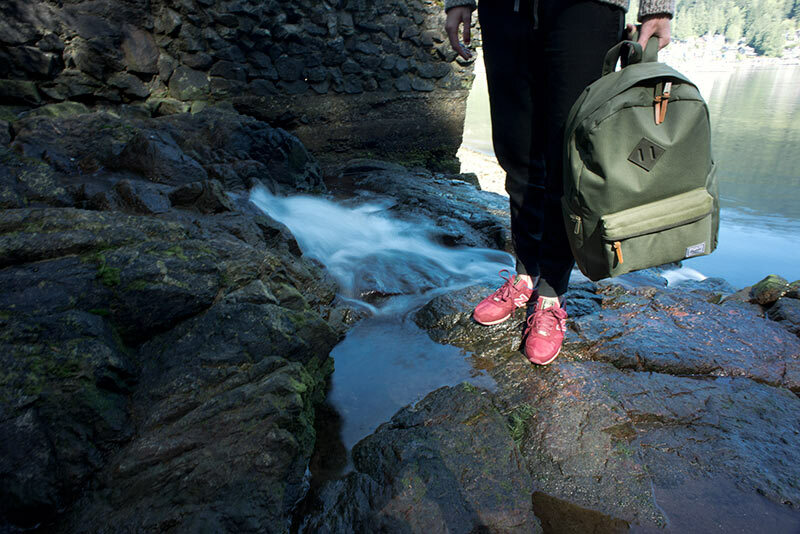 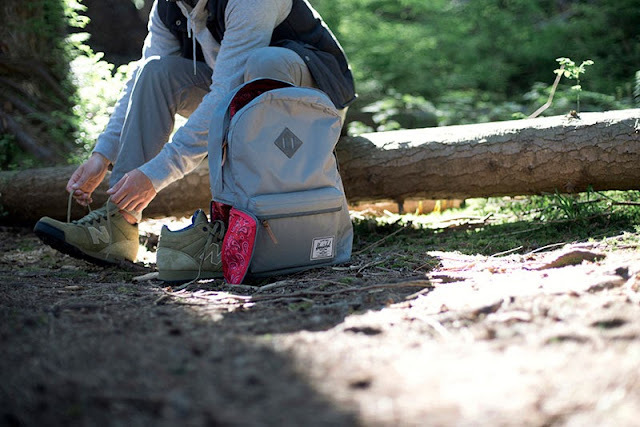 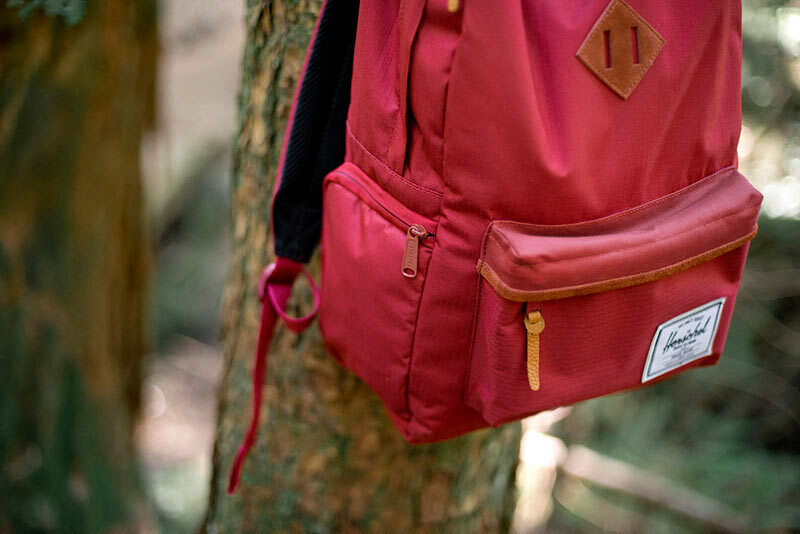 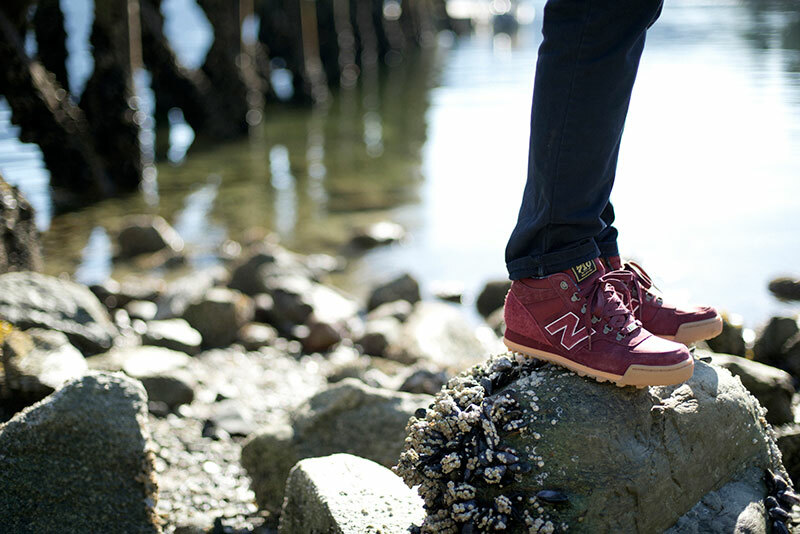 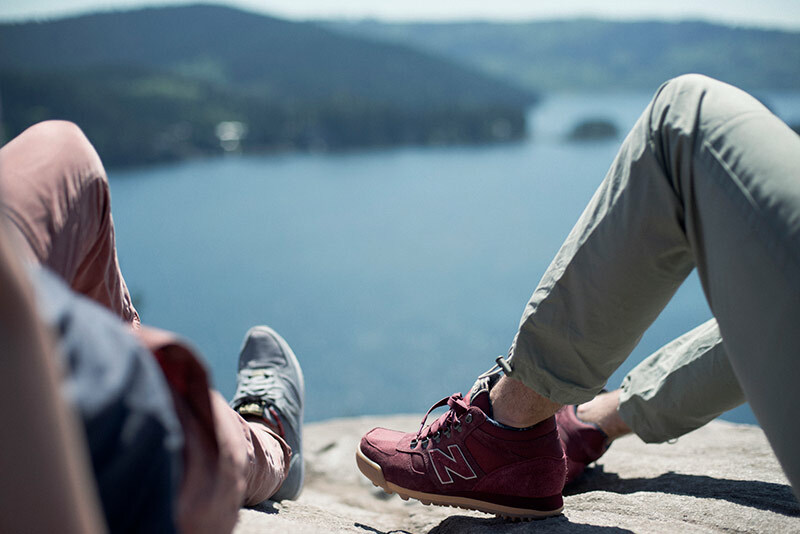 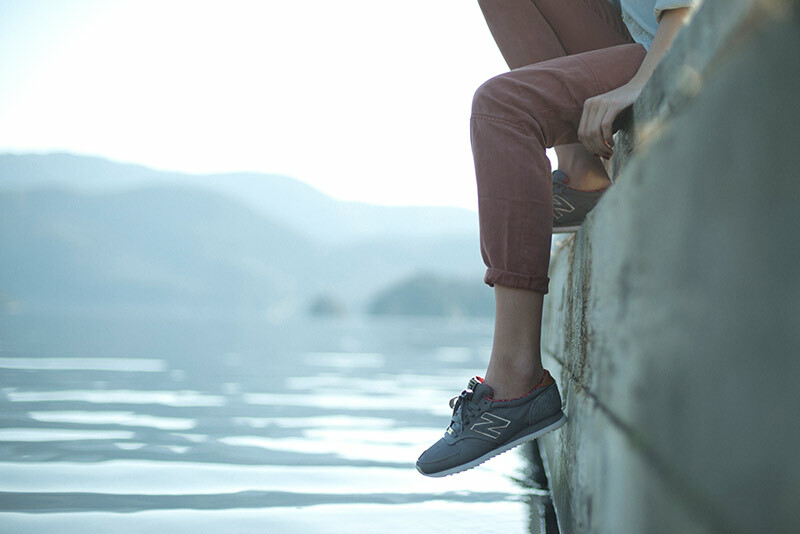 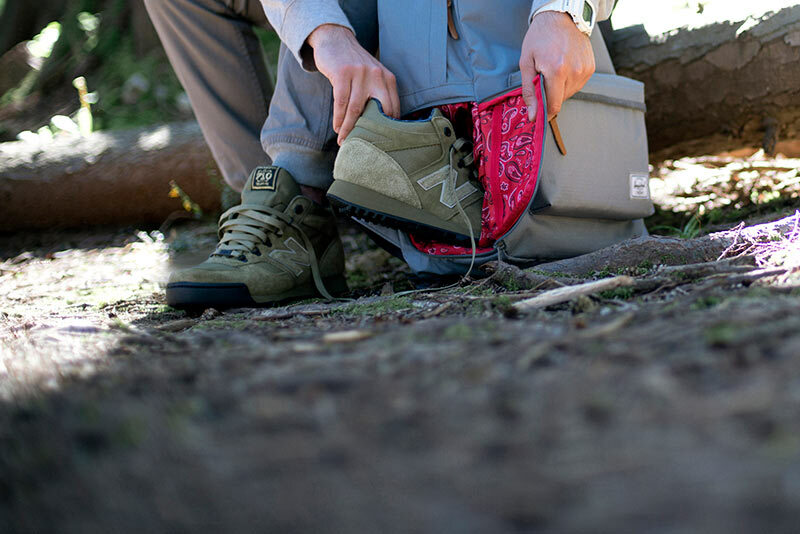 New Balance and Herschel Supply Co. have again teamed up for another capsule collection. Chance is a perennial favorite for its classic style, understated elegance, and clean design. 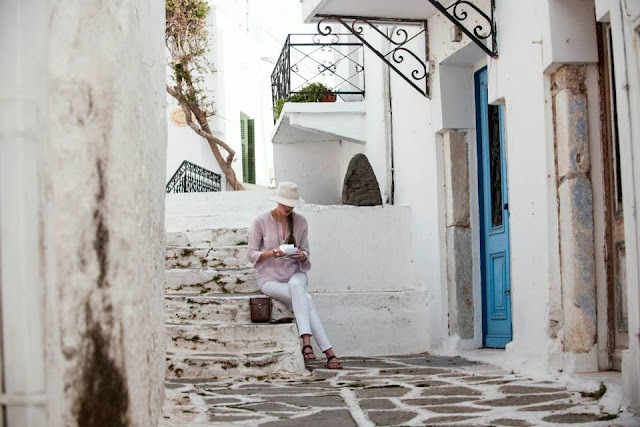 Founder and creative director Julia Leach drew inspiration for the current collection from the natural beauty of Greece. 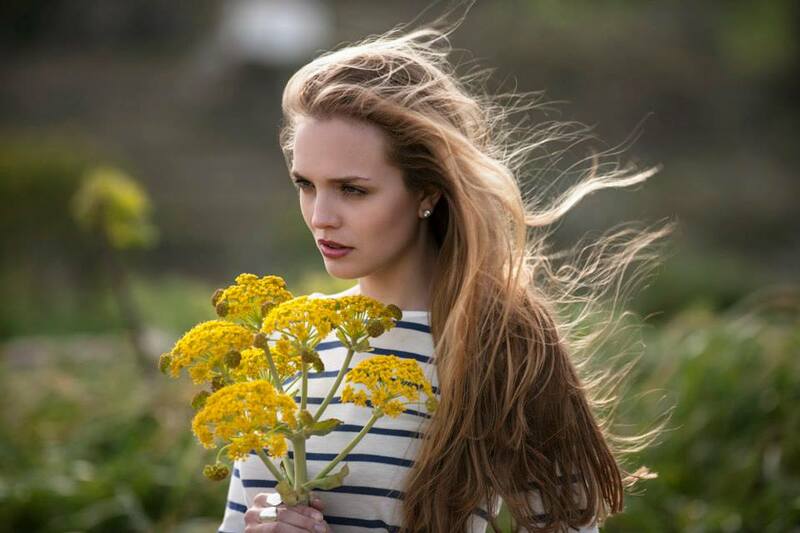 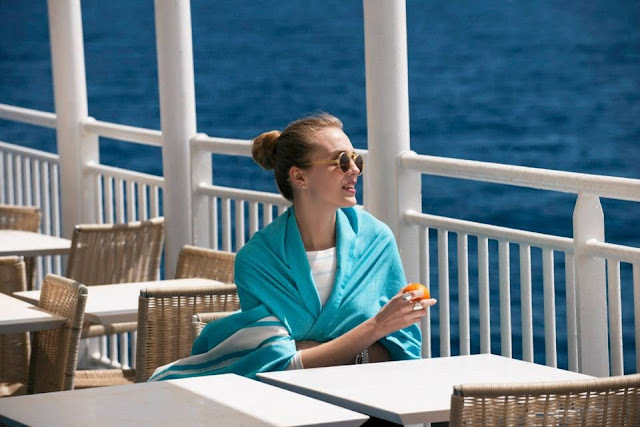 Photographer Yiorgos Kaplanidis shot the lookbook images on the island of Paros. 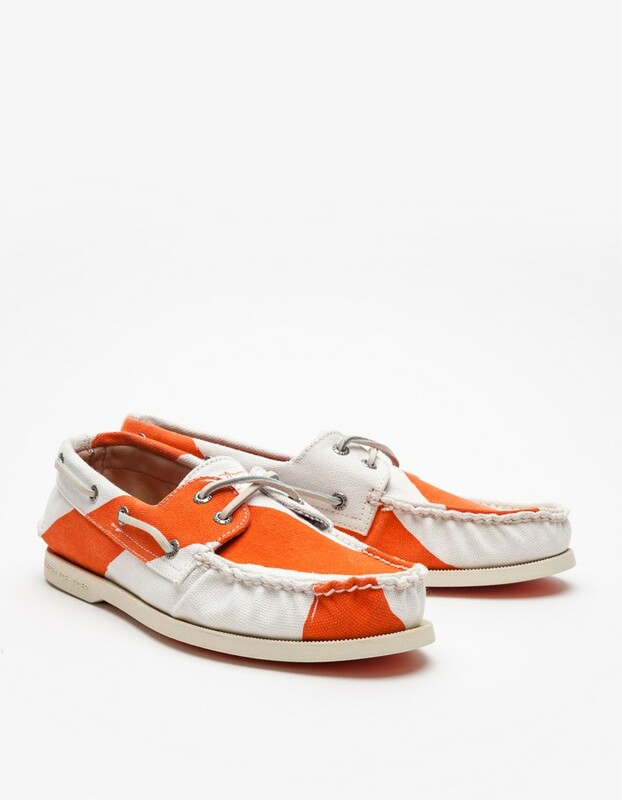 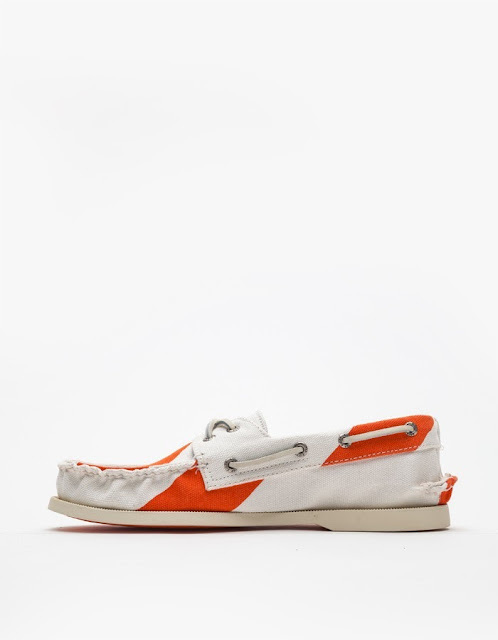 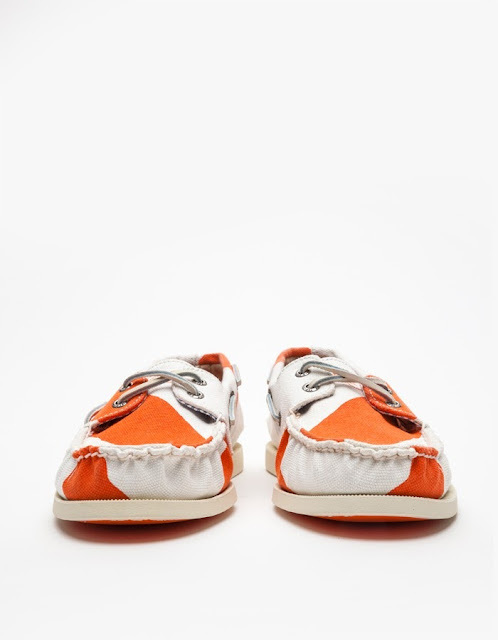 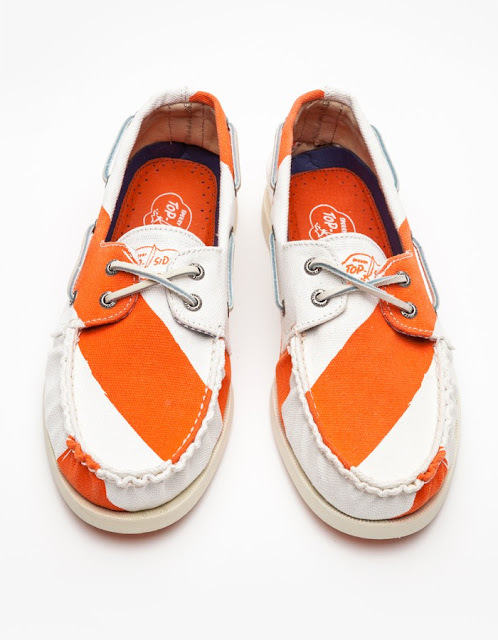 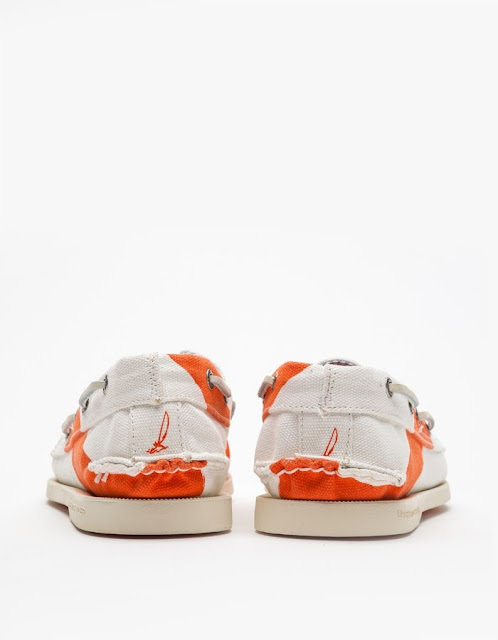 To whom at Sperry should you write to express your congratulations on these hand-painted canvas boat shoes?